The iBakery team comprises people with different abilities but same passion to work. Over 50% of our employees are people with disabilities. “i” represents our mission to promote social inclusion and our belief – “I can do it”. Not only do our employees earn their living in iBakery, but they also earn dignity and satisfaction here. 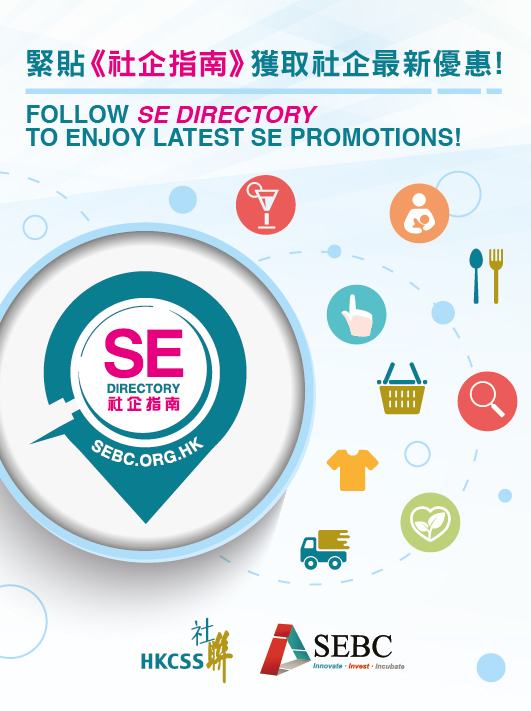 The iBakery Express HKU, is a social enterprise operated by Tung Wah Group of Hospitals. The kiosk serves freshly baked products and snacks from iBakery in Kennedy Town. Our team comprises people with different abilities but same passion to work. The mission “Different Abilities, One Passion” is promoted into the campus.